Nothing says fresh and clean like the cool, natural smell of mint leaves in the bath. 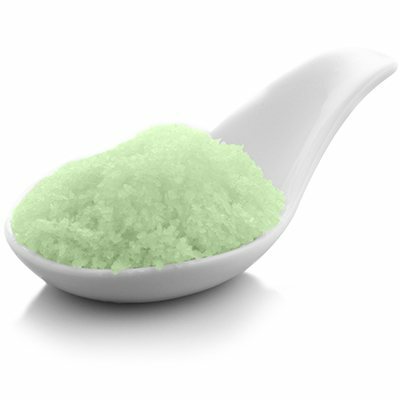 This traditional scent of pure spearmint essential oil for this bath salt is sure to leave you rejuvenated and tingly all over while relieving your muscle aches and pains. Scent: Spearmint Essential Oil - A wonderfully sweet, minty aroma.